Yesterday on the 10th of march. 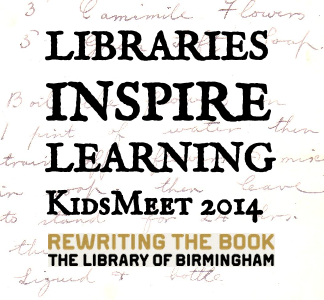 Year 6 and Year 2 went to the local Birmingham Library in town. We finally got into the library and my class and year 2 queued up. We went to the theatre room. Year 2 had the front row and half of the second row. My class had the third row and a quarter of the fourth row. we watched some presentations. After about 10 minutes Wheelers Lane Primary School came in to the theatre room and after a while year 2 did a presentation about their Night Zoo animals. 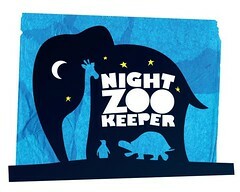 The Night Zookeeper had a website up. After lunch we had groups and I was in Mrs Tonks group. We visited the Shakespeare Room on the 9th floor. Afterwards, we visited another room and there was a book which is worth 8 million pound and there was a presentation that you could listen to.